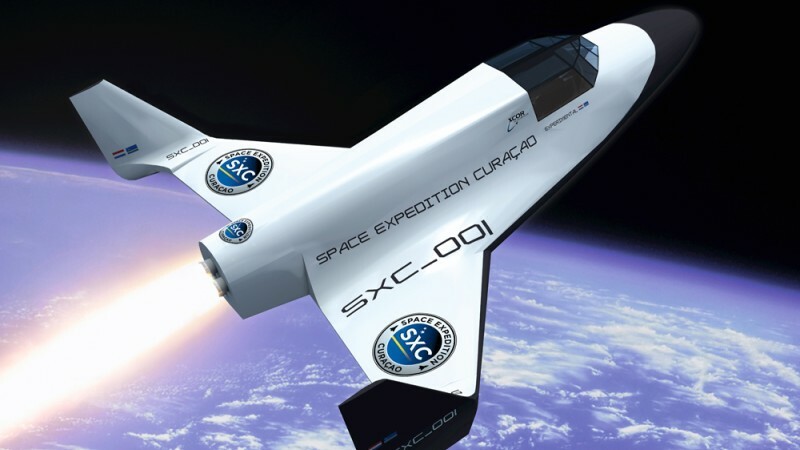 XCOR Aerospace is a private American rocket and spacecraft developer, based on the Mojave Spaceport in Mojave, California. 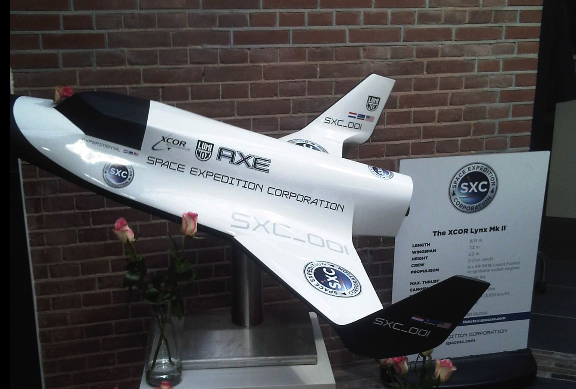 XCOR was founded by members of the Rotary Rocket rocket maker in Mojave in September 1999. CEO is Jeff Greason.Im July 2012 the headquarters were moved to Midland in Texas. 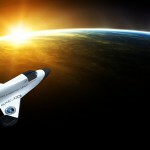 XCOR pondered, among other places, inter alia, to move to the Spaceport Colorado. In the end the choice fell on Midland because the City Council and the Midland Development Corporation lured with financial support of up to 10 million US dollars. EZ-Rocket: A Rutan Long-EZ equipped with 1.8 kN strong rocket engines, replacing the conventional propeller drives. The aircraft was also shown several times on air shows, among other things, at the 2005 Oshkosh Airshow. EZ-Rocket, the first privately built and flown rocket plane was worldwide. Rocket Racer: The EZ-Rocket program resulted in a second model, which was designed for the Rocket Racing League. It is based on the airframe of a Velocity SE and was known as Mark-I X-Racer. It was driven by a self-developed engine. It involves the XR-4K14 engine. This aircraft made 2008, several demonstration flights at the EAA AirVenture Oshkosh. The thrust of the single engine is said to have totaled 6.7 kN to 8 kN. That would be twice as much as in the EZ-Rocket. The engine verbrenntFlüssigsauerstoff and kerosene. This combination allows for easy storage in the wing tanks. 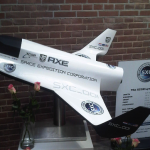 After the tests, which were completed in 2008, was able to complete seven XCOR flights in one day by plane. Tea cart engine: uses A 67 N strong control engine that nitrous oxide and ethane. It is mounted on a mobile frame and has often started indoors for demonstration purposes and comes on over 1837 ignitions and 9039 s entire duration. Test of LOX / methane rocket engines in 2005. Earlier work on LOX / methane engines led to a contract with NASA, along with an ATK 33 kN strong engine for potential use as a return engine for the Orion CEV lunar lander. On 16 January 2007. 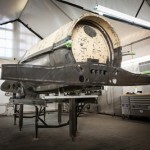 XCOR announced to have tested a fully functional previous version. 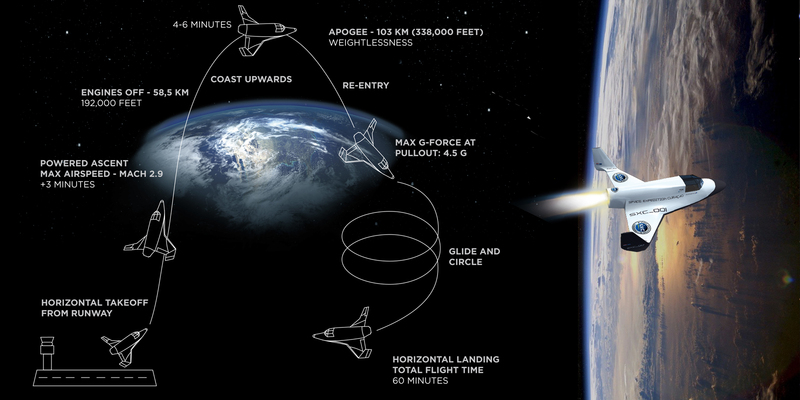 Lynx is a suborbital rocket plane, the pilot and payload to an altitude to bring more than 100 km. 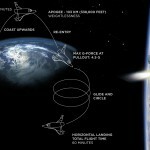 Between 20 and 50 test flights as well as numerous static engine test on the ground are planned. A complete program with taxi tests, start-up test and full-offs is planned to make the aircraft fully operational. Lynx has the size of a small private aircraft. It is thanks to its reusable, non-toxic engines several times to start the day, so as to keep operating costs low. Lynx replaces a previous draft, the Xerus-bodied aircraft. 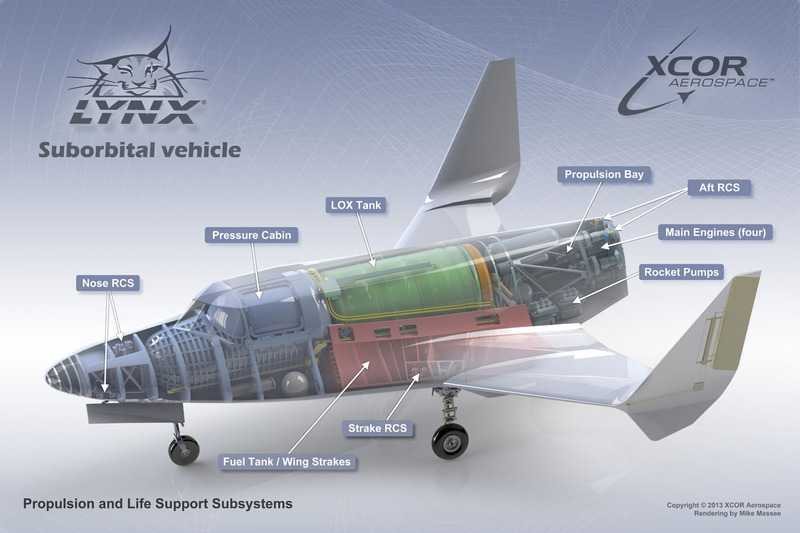 The development of Lynx was announced on 26 March 2008 with the aim to develop a flyable vehicle within two years. This date was postponed several times in the first spring of 2012, then the 2013 and finally after 2015. The Mark II model is flying nine to 18 months after the prototype Mark I, depending on how fast the test program can be completed. 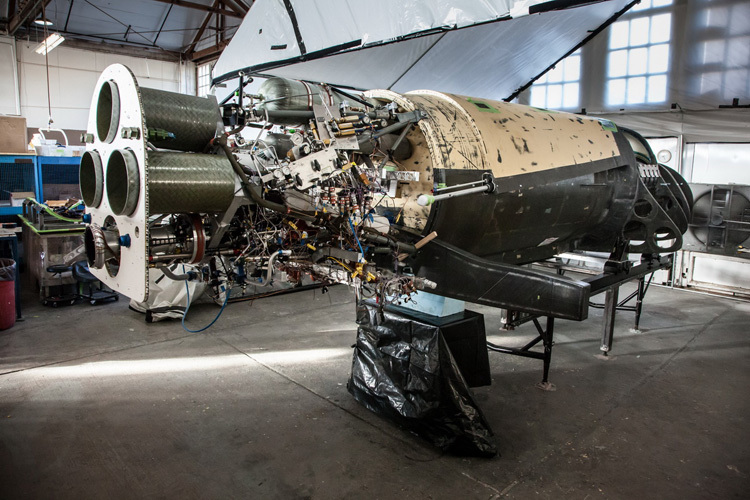 XCOR Aerospace already sold in advance 175 Lynx flights each for 95,000 US dollars. 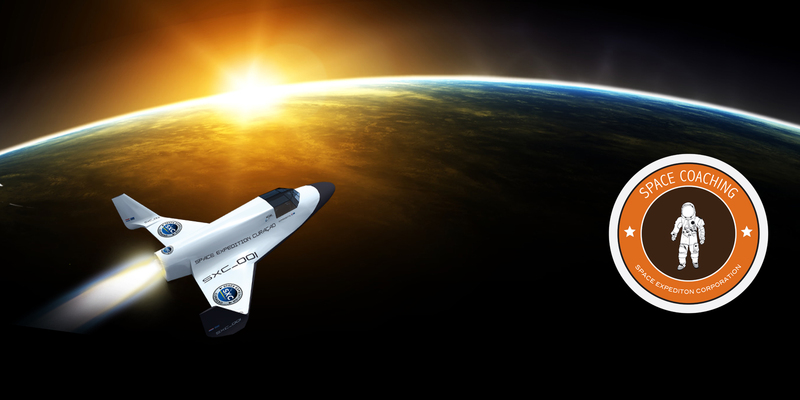 XCOR has developed Nonburnite, a kryokompatiblen, inherently non-flammable composite material based on thermoplastic fluoropolymer resin. A low temperature coefficient and a built-in suppression of microcracks make it a suitable material for kryogeneTanks and for building the spacecraft itself. 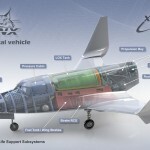 In March 2011, the United Launch Alliance (ULA) announced that they have entered into an agreement to jointly develop a airworthy upper engine with XCOR. This should be developed with cryogenic LH2 and LOX. Based on the positive Try to develop a new engine nozzle made of aluminum alloys using innovative production methods, believes ULA that the new engine will be built hundred of kilograms lighter and can result in lower costs and higher payload for the private and public space. The main objective of the development is the production of an engine with a thrust of 110 to 130 kN, which has significantly lower production costs and easier to operate and integrate than comparable engines. 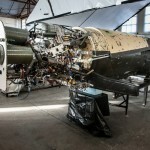 The first tests took place on 22 March 2011 and took advantage of the sum earmarked for Lynx LOX-kerosene engine 5K18. 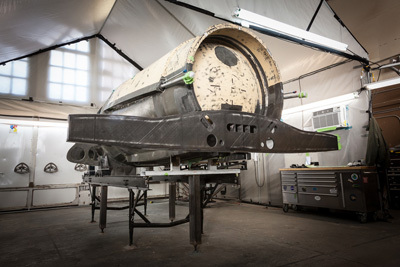 The engine nozzle combination showed the ability of the aluminum nozzle to withstand the high temperatures in several test runs without visible wear or change in the material properties. The tests confirmed the design, choice of materials and the manufacturing process of the nozzle and are based on the enlargement of the existing draft. The duration of the program development will depend on the amount of investment which meet the objectives set in the context of XCORs “Build a little, test-a-little” principle (Build a little, test a little bit) are needed. With a reduction of the investment, the engine would only completed in five to ten years. Please let me know more about how to get to be an Space Coach Trainer and all we should to know about the possibilities.